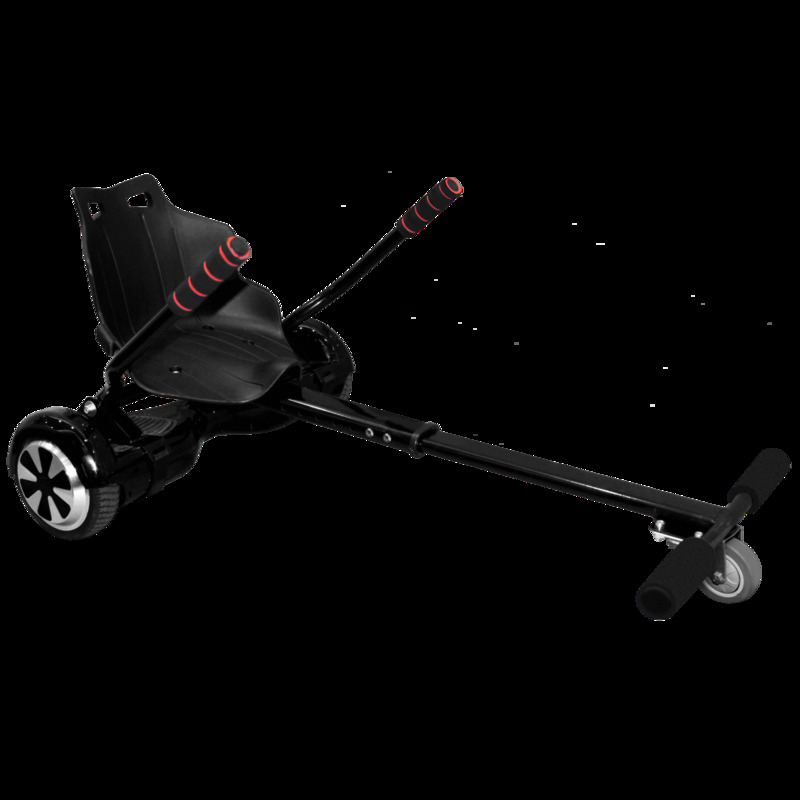 Turn your hoverboard into a 3-wheel electric kart to revolutionize your skiing experience. Fast, handy and safe, it adapts to the races of adults as well as those of children. 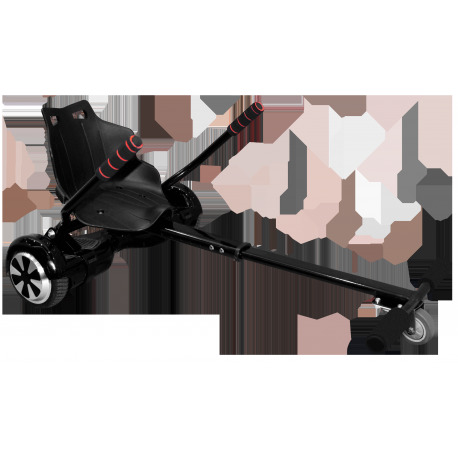 Equipped with an ergonomic molded seat, a modular footrest and protection straps, enjoy unprecedented comfort during your go-kart races.